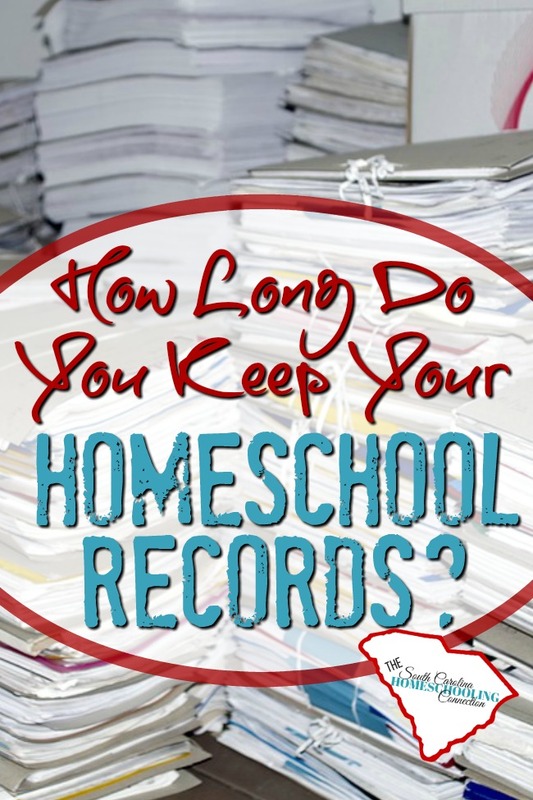 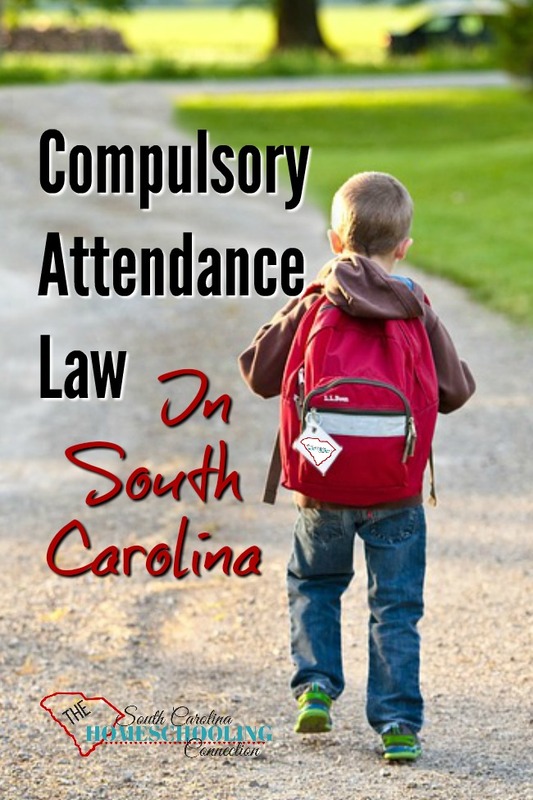 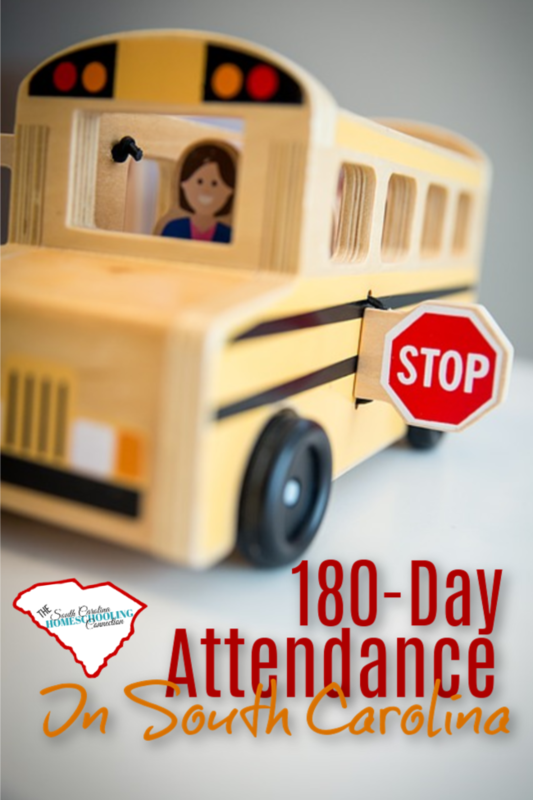 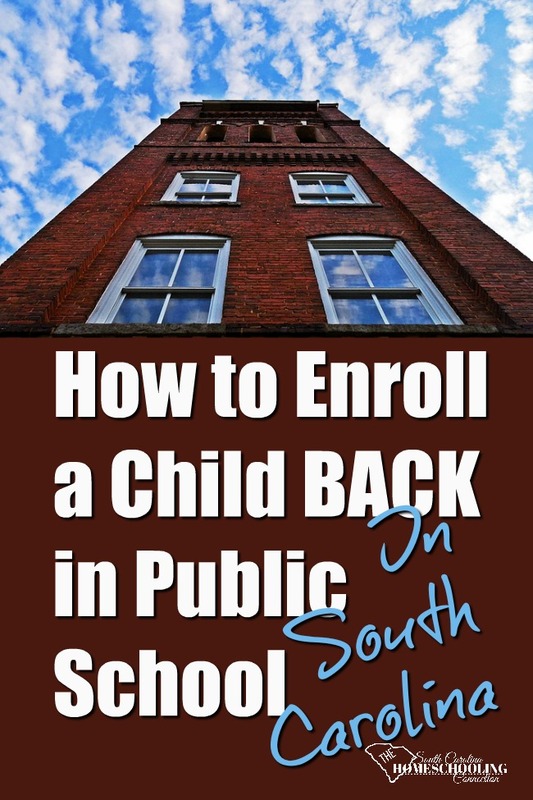 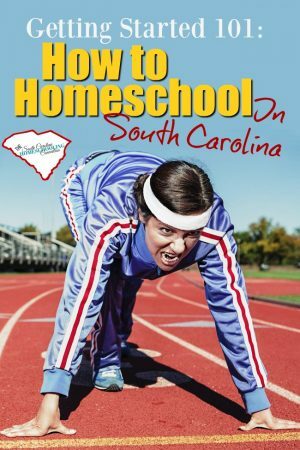 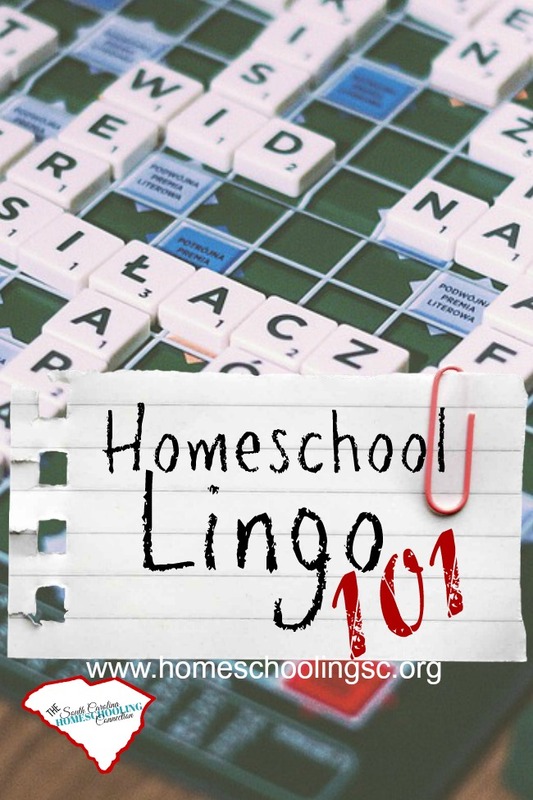 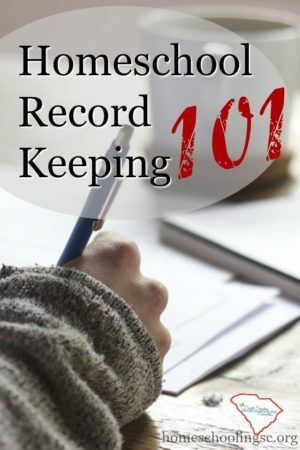 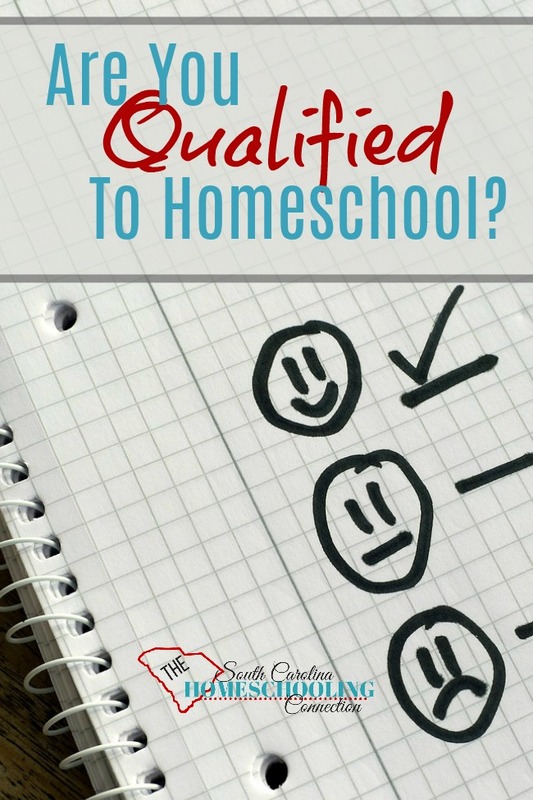 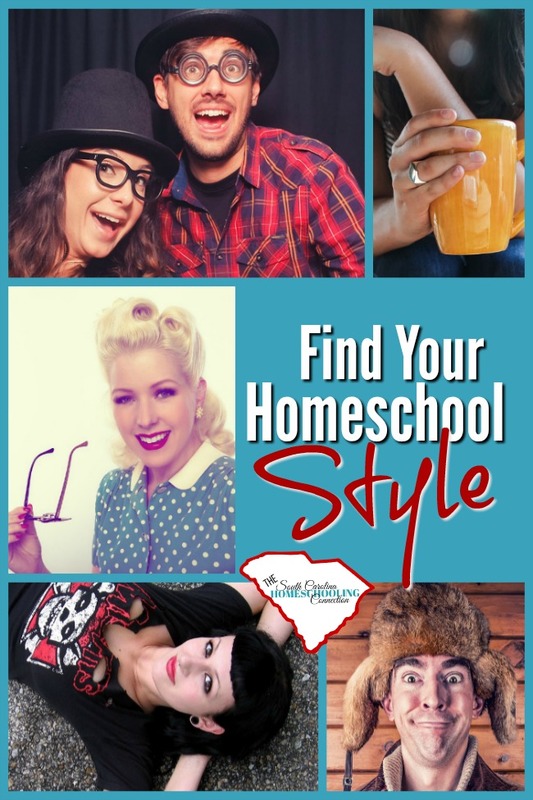 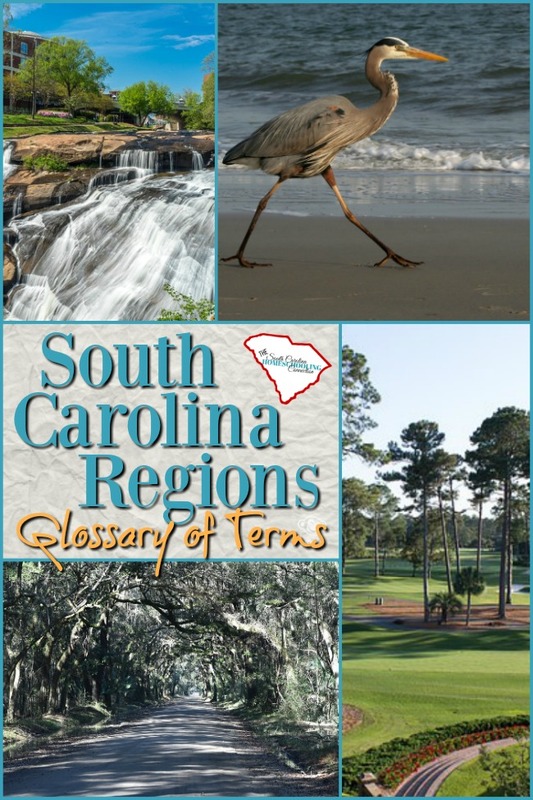 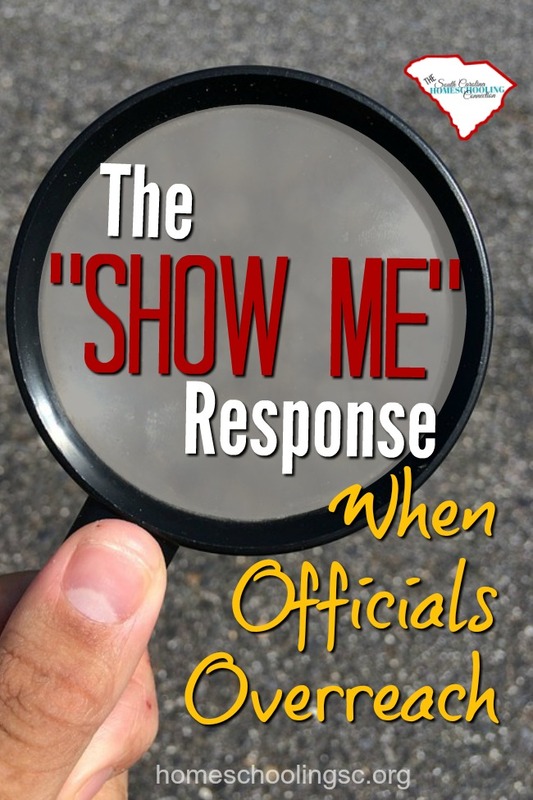 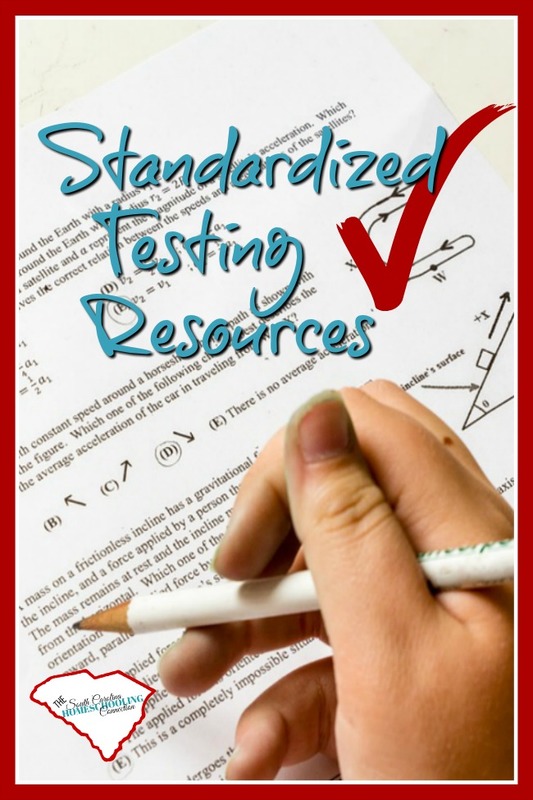 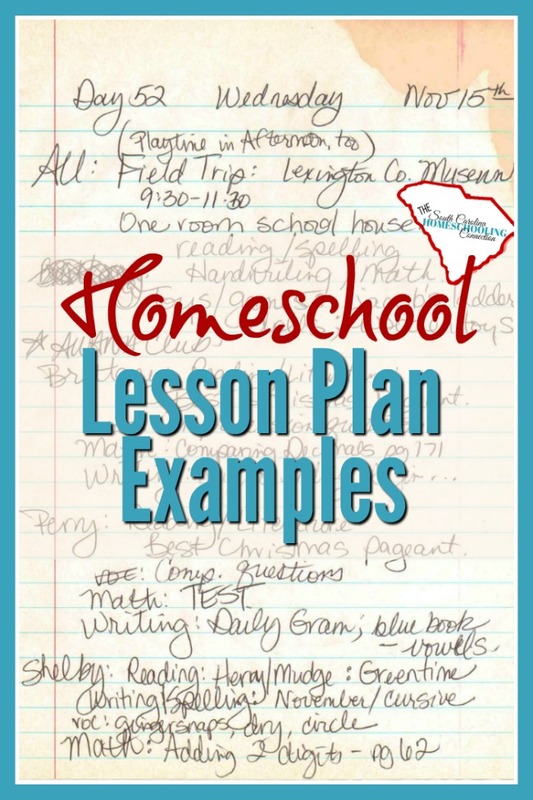 Everything you need to know for getting started Homeschooling in South Carolina is right here! 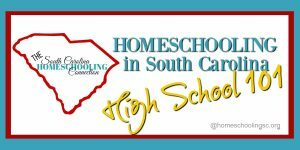 Welcome to SC. 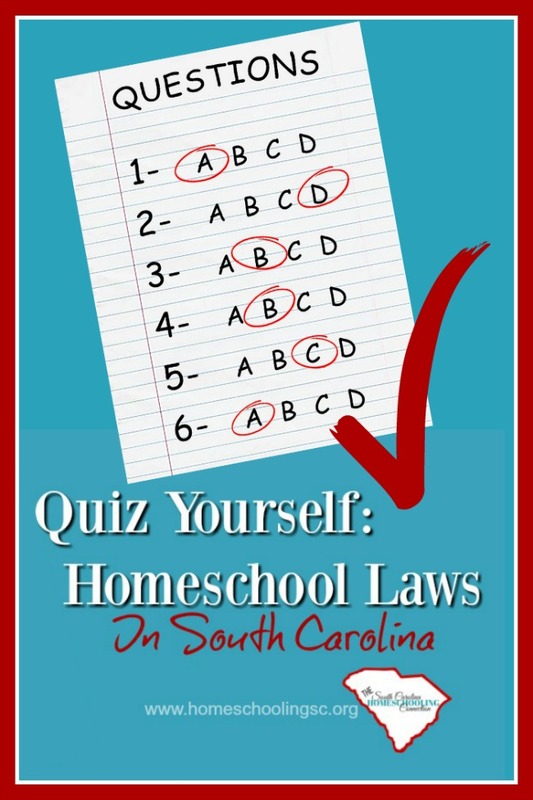 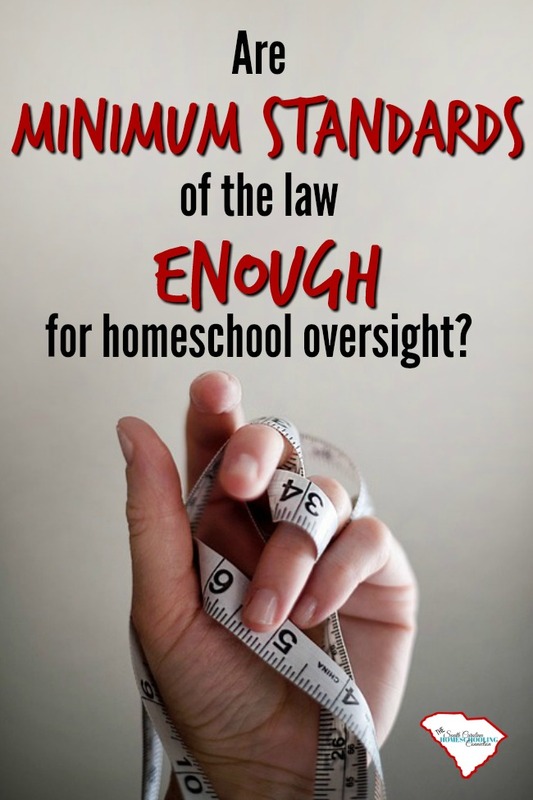 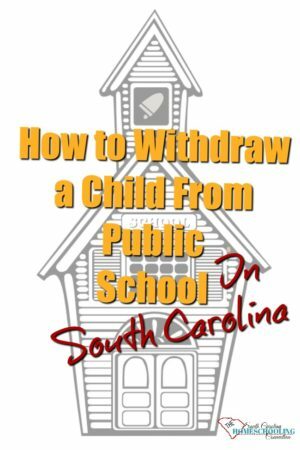 Welcome to Homeschooling in South Carolina! 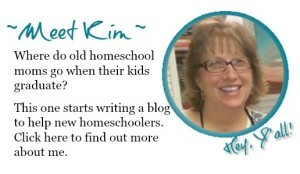 Whether you’re a new homeschooler or a new resident, I’m glad you’re here. 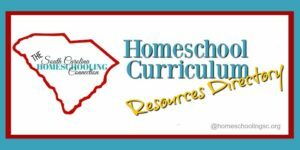 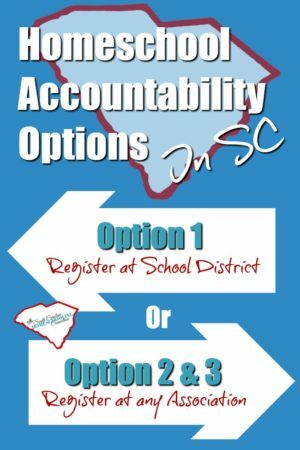 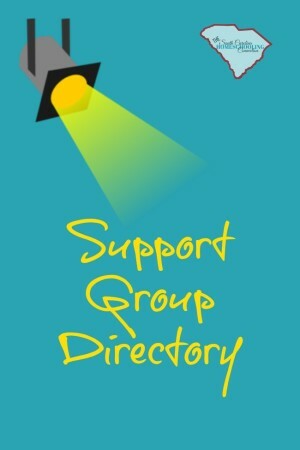 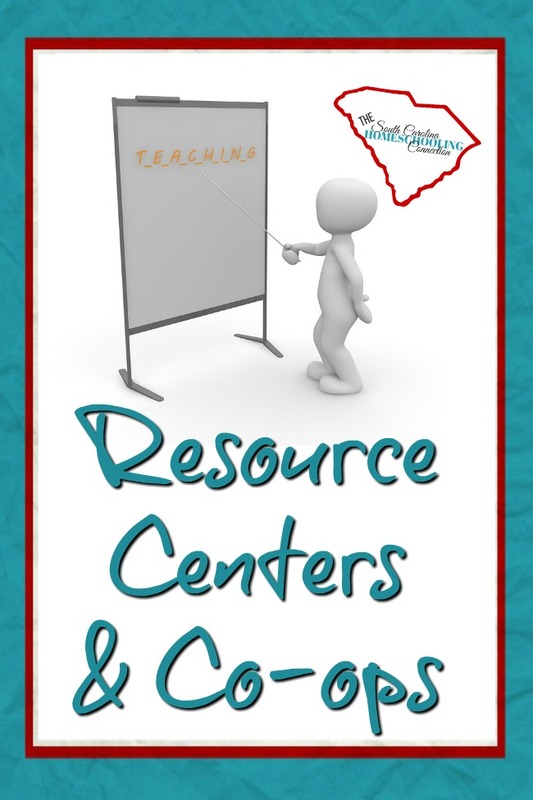 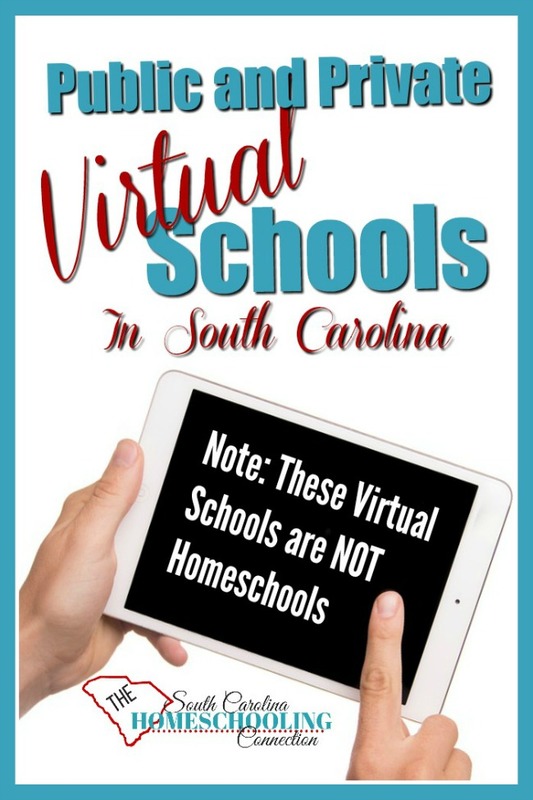 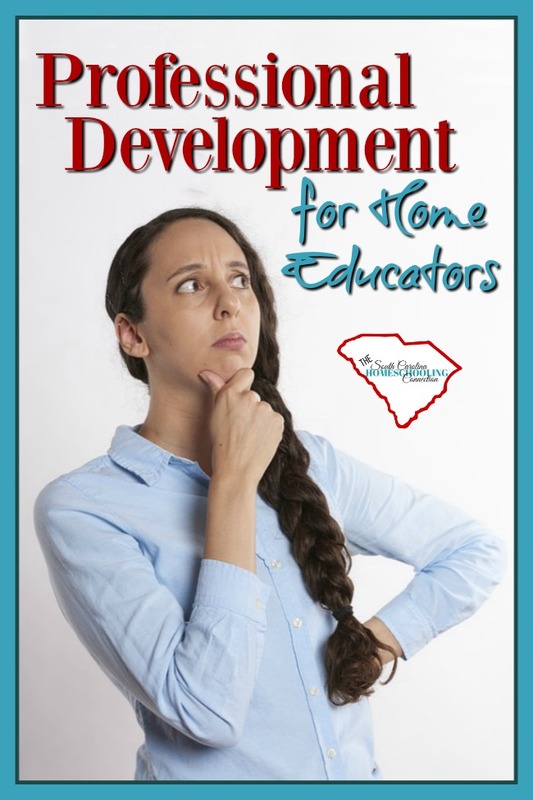 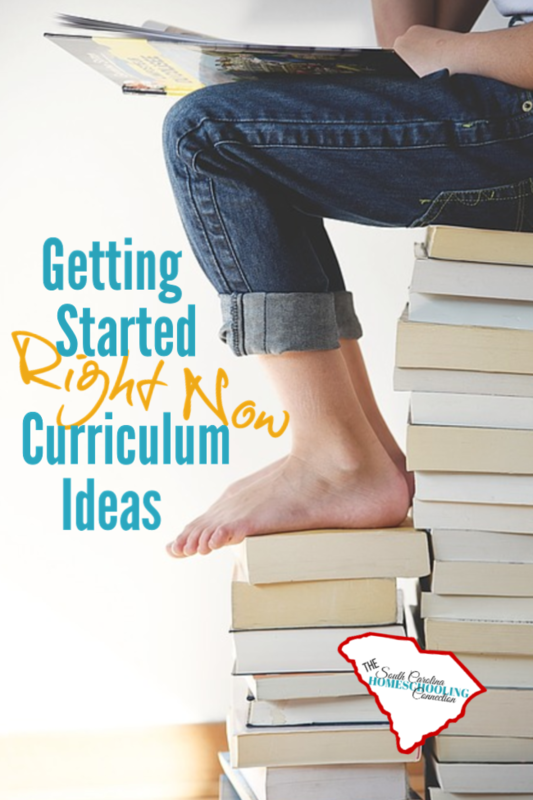 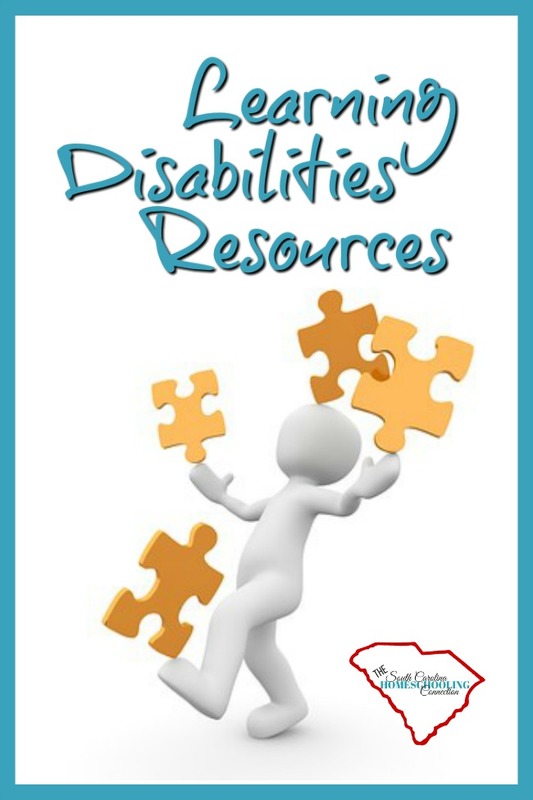 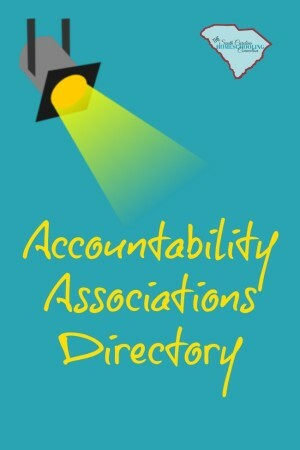 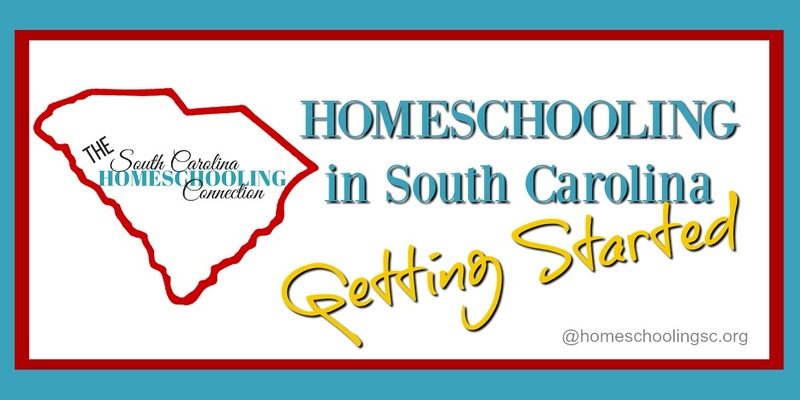 Let’s get you connected to the resources you need for getting started homeschooling in South Carolina.